Faith & the Common Good, Halton Environmental Network, Greening Sacred Spaces Halton-Peel, and an array of partners will be working together over the next year, thanks to funding received from the Oakville Community Foundation (OCF), to pilot an Oakville neighbourhood extreme weather resilience hub model using places of worship and other neighbourhood organizations as neighbourhood engagement and care anchors. The goal is to create an Oakville resiliency hub network that engages diverse community stakeholders to increase community capacity and understanding around how we can work to support each other. The Project plan is to pilot “neighbourhood hubs” in 3 geographic hubs based in the community of Oakville. This pilot project will be one of the learning sites of our regional Lighthouse Project, which also include sites in Brampton, Toronto, and Hamilton. The Lighthouse Project seeks to explore how we can strengthen the role of faith-based organization to support emergency preparedness in municipalities across Canada. 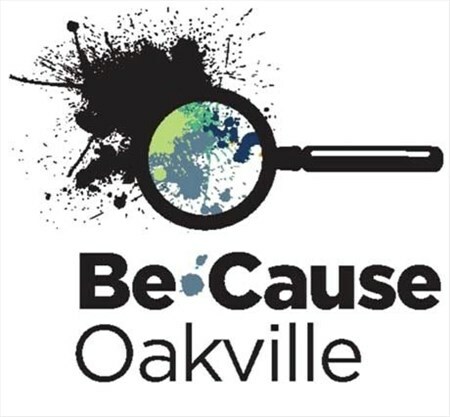 The OCF Community Resilience Hub grant was awarded as part of OCF's "BeCause Oakville" initiative — a new community grant program with a goal to fund solutions to some of the key issues present in the town. Proposals were sought from organizations whose projects aligned with The Foundation’s granting priorities, one of which was Emergency Shelter. The Oakville Community Foundation is the largest charitable asset in Oakville and is dedicated to benefiting the surrounding community, charitable giving, and building more effective philanthropy.